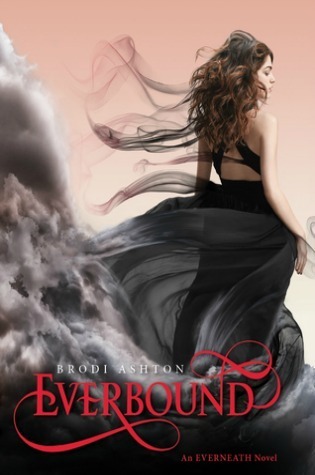 The second installment of the Everneath series does not disappoint! I loved the first book in this series from the moment I saw it, from the stunning cover to the original premise, it was a fantastic find. Book two is a perfect continuation of the franchise. Nikki’s quest to recover Jack from the tunnels is perfectly paced and intriguing at every turn. The love triangle (or is it more of a lopsided rectangle? [yes, I know that is mathematically impossible]) is a great blend of discovery and creativty, and compassionate to all parties involved. It is quite clear that the author is just as in love with all of her characters as they seem to be with each other. Brodi Ashton’s storytelling ability is a breath of fresh air. Her re-imagining of classic myths and tales is never stale or predictable, as many revisionist stories can be.